Shirley Robertson OBE made history by becoming the first British woman to win Olympic Gold Medals at two consecutive Olympic Games. 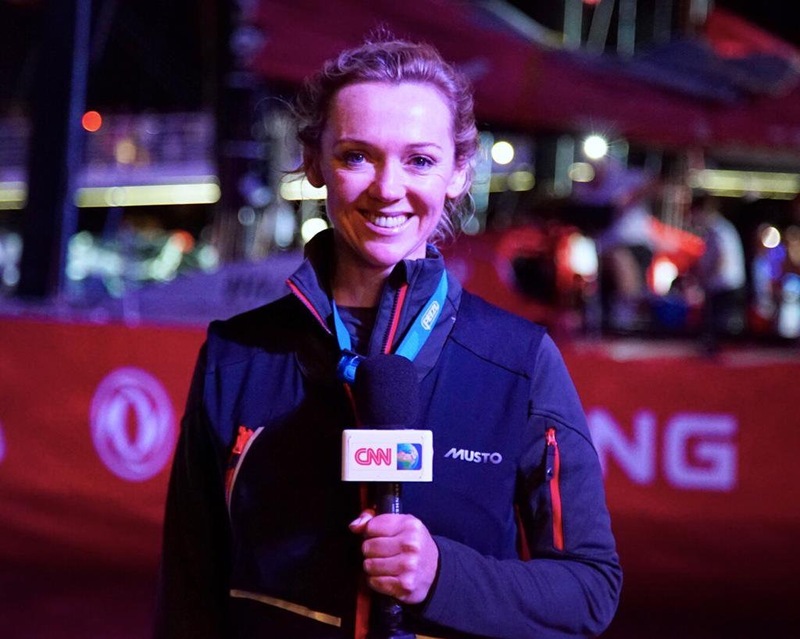 She’s in Scotland’s prestigious Sports Hall of Fame, holds a role as Deputy Lieutenant for the Isle of Wight and is one of the most recognisable faces from the sport of sailing. 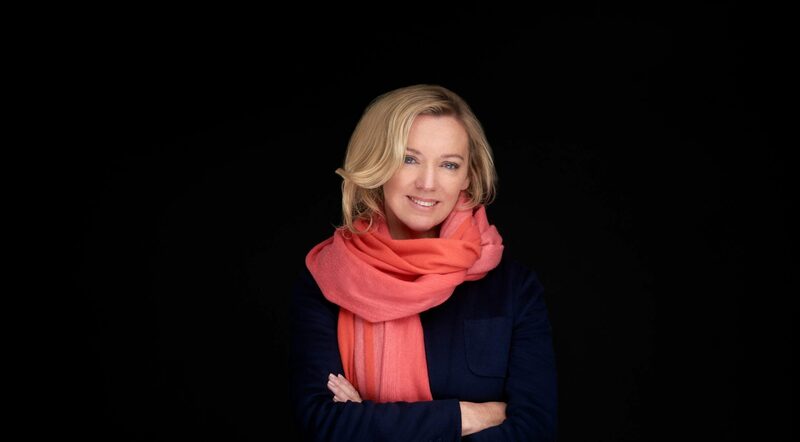 Born in Dundee, Shirley’s early steps to Olympic success began as a seven year old, sailing the modest Mirror Miracle, a dinghy that her father had painstakingly built her in the garage of their home in Clackmannanshire, Scotland. A hard working and tenacious child, her ability to focus combined with an unwavering determination, and quite quickly it became apparent that the hours spent sailing the harsh conditions of Loch Ard may lead to something quite special. 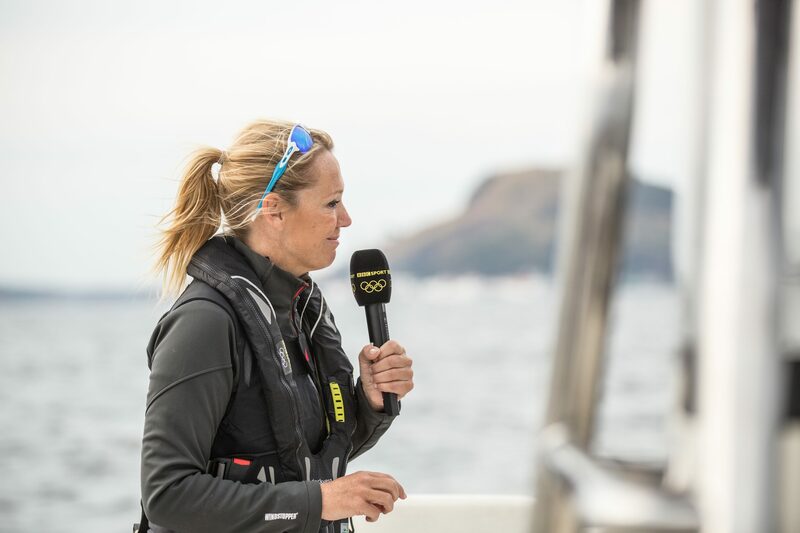 A pragmatic approach to life saw an early sailing career dove tail with studies at Scotland’s prestigious Heriot-Watt University, but graduation in 1990 saw her focus narrow, the goal – Olympic participation. 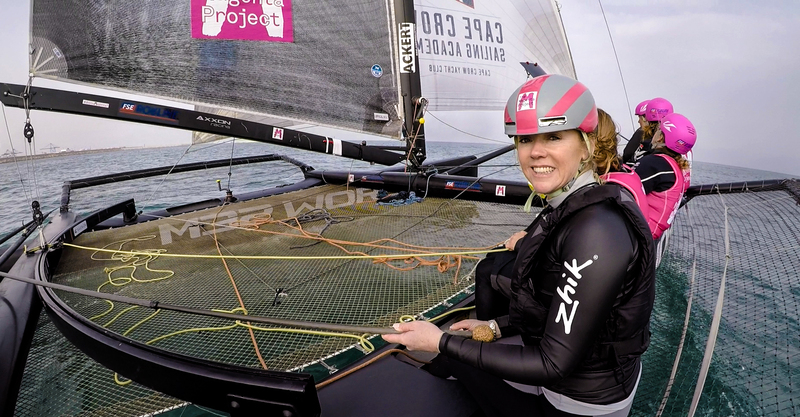 That would come as early as 1992, Barcelona seeing her compete as the youngest member of the British Sailing Team. By the late 1990s Shirley had claimed a string of World Championship silver medals, and had added a further Olympic appearance to her CV – competing at the 1996 Games in Atlanta. It was a career changing fourth place finish in Atlanta that would go on to the fuel the tenacity and drive that was to become her on-water trade mark. 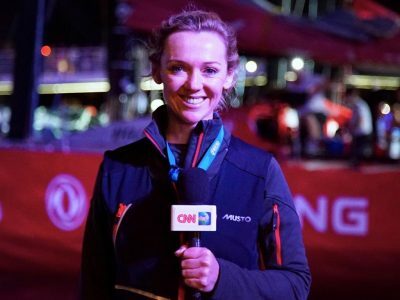 By Sydney 2000, she was favourite for the win, and on the famous waters of Sydney Harbour claimed an emphatic victory at the Millennium Olympic Games. 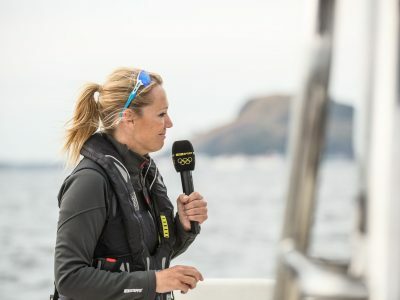 That feat was to be repeated in 2004 at the Athens Games, where she once again took to the top step of the podium – this time having lead her headline grabbing ‘three blondes in a boat’ to a famous victory as one of the Games’ biggest British success stories. 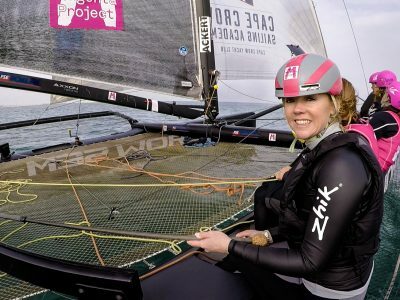 With a reputation for a strong work ethic and obsessive attention to detail, away from the Olympic arena Shirley continued her sailing career, blazing a trail for women in the sport as the first ever female skipper in the ground breaking Extreme 40 Sailing Series. 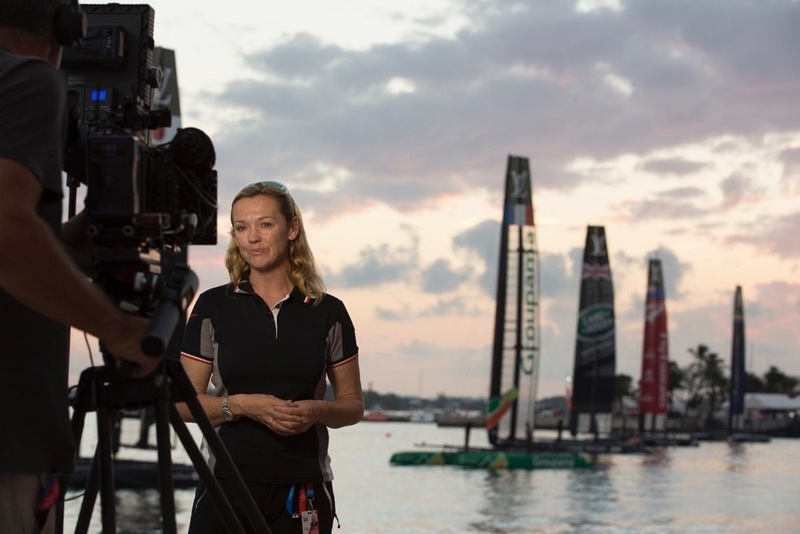 From luxury superyachts to grand prix race boats, out on the water Shirley’s CV is extensive.